Sphagnum sp. 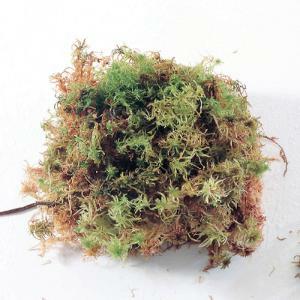 Sphagnum grows in spongy red or brown mats in boggy areas and thrives in terrariums. It is supplied in a plastic bag with care instructions. Size: 3" x 4".